We Were Provided Excellent Service By This Company! 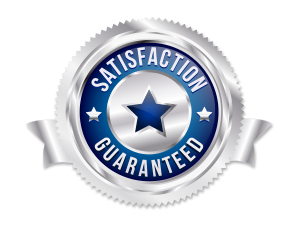 We were provided excellent service by this company. We have never needed pest control until this year. Over the summer we discovered there was a rat scavenging through our kitchen cabinets. We are glad we called this company because they were able to come out to our house the same day and investigate. Rudy is very knowledgeable and taught us how to keep this from happening again; he easily solved the problem! This week we had a major ant and fly infestation and were again provided prompt, excellent customer service. We are extremely satisfied with this company. The prices were very reasonable, especially for weekend service provided within 24 hours of calling. ← So Pleased With Spearhead Pest Control!